The first WebUpd8 PPA updates part is HERE. 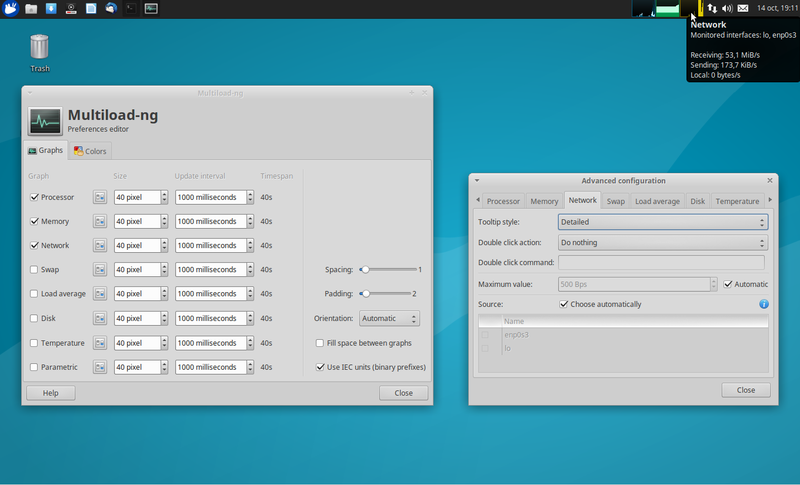 Multiload-ng is a graphical system monitor for the Xfce, LXDE, and MATE panels (for both GTK2 and GTK3), forked from the old GNOME Multiload applet. It can also run in a standalone window. The applets are highly configurable, allowing you to select the orientation, change the graph size, update interval, and it also ships with quite a few color schemes. With the latest 1.4.0 release, Multiload-ng includes a Unity (and others) AppIndicator, as well as a systray applet. An AWN applet is also available with this release, but it's marked as experimental, so I didn't build it in the PPA. I'll add it once it's considered stable. Once installed, launch it from the Dash / menu. Note that the indicator does not start automatically on login and it doesn't have such an option, so if you want this, use "Startup Applications" to add it (use "multiload-ng-indicator" as the command). GNOME Twitch is an application that lets you play Twitch streams on your desktop, without Flash. 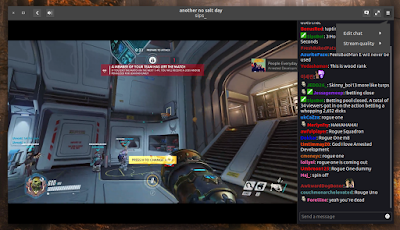 The application supports browsing games and channels, logging in to your Twitch account, it features built-in Twitch chat and much more. all views now show some useful info when empty. 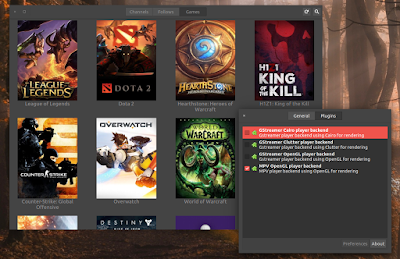 I tried uploading GNOME Twitch 0.3.0 back when it was released, but I couldn't get it to build. 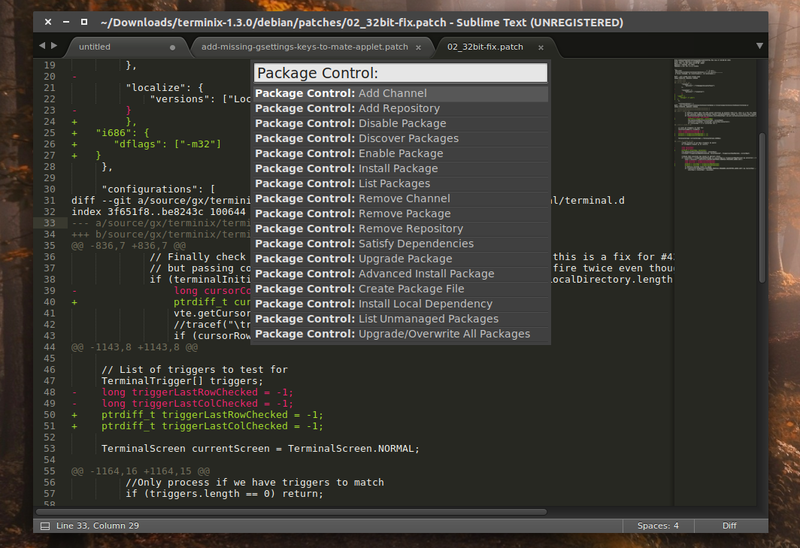 Its Debian maintainer, Tim Dengel, updated it to version 0.3.0 recently, so I used their packaging (thank you!) to update the PPA, but only for Ubuntu 16.10. Unfortunately GNOME Twitch requires GTK 3.20, so I can't build it for Ubuntu 16.04 (which has GTK 3.18). I tried reverting some changes, like it's mentioned on the GNOME Twitch GitHub page, to get it to build with GTK 3.16, but even after updating the patches, it still doesn't work so there's nothing I can do about this, at least for now. 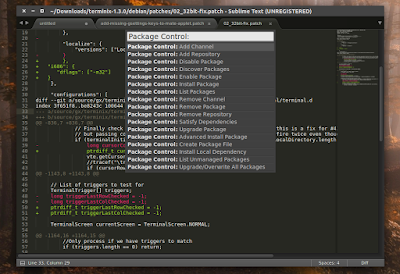 Sublime Text 3 is a popular text editor somewhat similar to TextMate, available for Linux, Windows and Mac OS X. The application is not free, but its evaluation period does not expire. Corrected tab overlap on HiDPI Windows and Linux configurations.